UK mobile carrier Talk Talk recently announced the new Huawei Ascend G330, the device will be available in December, although they have now put the device up for pre-order on their website. 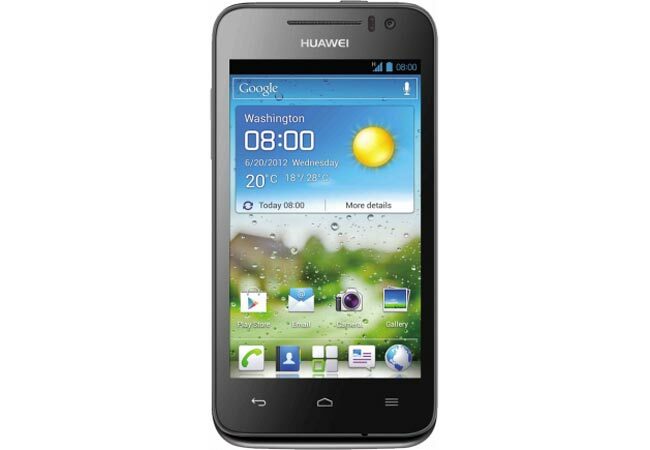 Talk Talk are offering the Huawei Ascend G330 for free on a range of their mobile contracts which start at £10 per month, and the device comes wuth Android 4.0 Ice Cream Sandwich. The Huawei Ascend G330 features a 4 inch display with a resolution of 480 x 800 pixels, processing is provided by Qualcomm MSN82225 Snapdragon processor and there is also 512MB of RAM. Other specifications on the Huawei Ascend G330 include 4GB of built in storage plus a microSD card slot, it comes with dual cameras with a front facing VGA camera for video chat and a rear facing 5 megapixel camera for photos and video, you can find out more details over at Talk Talk.